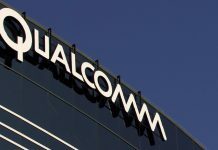 What was thought to be named Snapdragon 823, Qualcomm might have accidentally provided us with the name of its upcoming chipset, which is pretty much going to be a slightly more powerful version of Snapdragon 820. 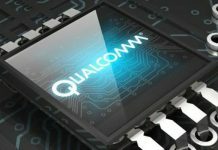 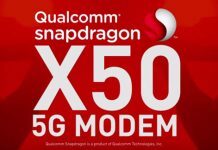 The name of the upgraded chipset is said to be Snapdragon 821, and from what we can tell in the images, the SoC is going to be an upgraded form of Qualcomm’s flagship chipset in a manner that it will have an increased clock speed. 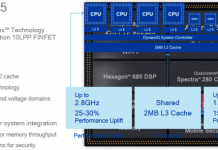 Since there is not going to be no difference in the architecture or processor design of both chipsets, perhaps the only way to gain more performance was to increase the default clock speed of the processor. 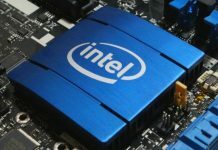 The processor details first emerged on ASUS ZenFone 3 Deluxe’s specifications, where the company could be producing a more powerful version of the smartphone featuring internal storage of 256GB. 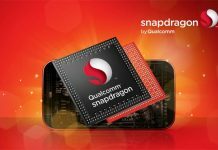 Aside from the hefty amount of internal storage, 6GB RAM is also a part of the hardware, with a Snapdragon 821 being the primary source of performance for the device. 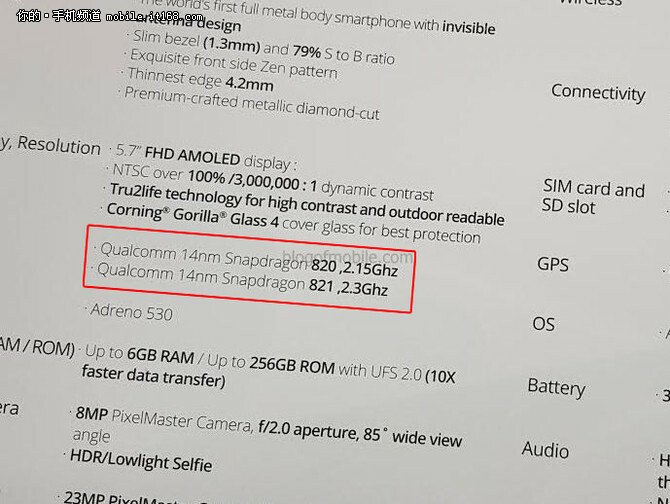 According to the specification details, Snapdragon 821 will have the clock speed of the custom Kryo processor running at a speed of 2.3GHz. 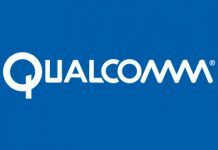 This is a slight increase of the default speed of 2.15GHz that is running inside Snapdragon 820. 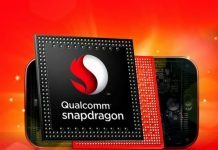 The talk of Snapdragon 821 could mean that this is the Snapdragon 823 chipset that everyone was talking about, although we will have to confirm this when future smartphones are released. 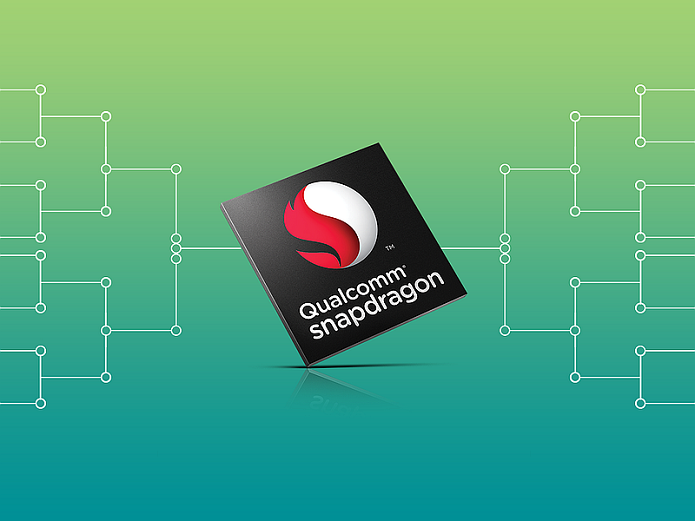 Snapdragon 821 is processed on the same 14nm FinFET architecture as Snapdragon 820, so efficiency is going to remain constant between the two SoCs. 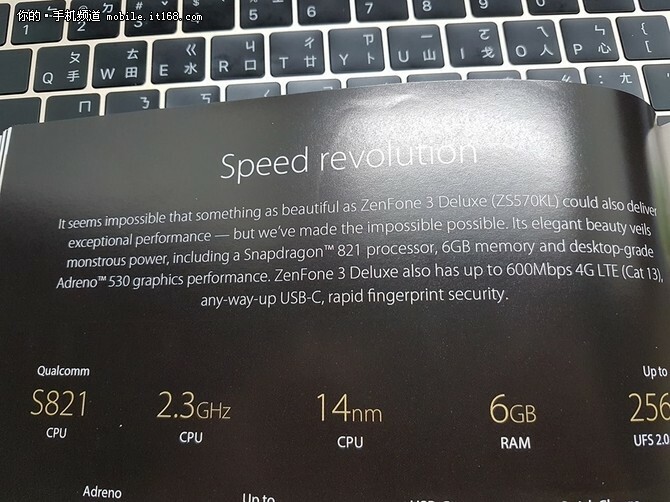 ASUS ZenFone 3 Deluxe featuring the new chipset is probably going to be released during the second half of 2016, and could possibly feature a much larger price tag than the original model.